This charming 3 bedroom, 2 bathroom home is just what you have been looking for! 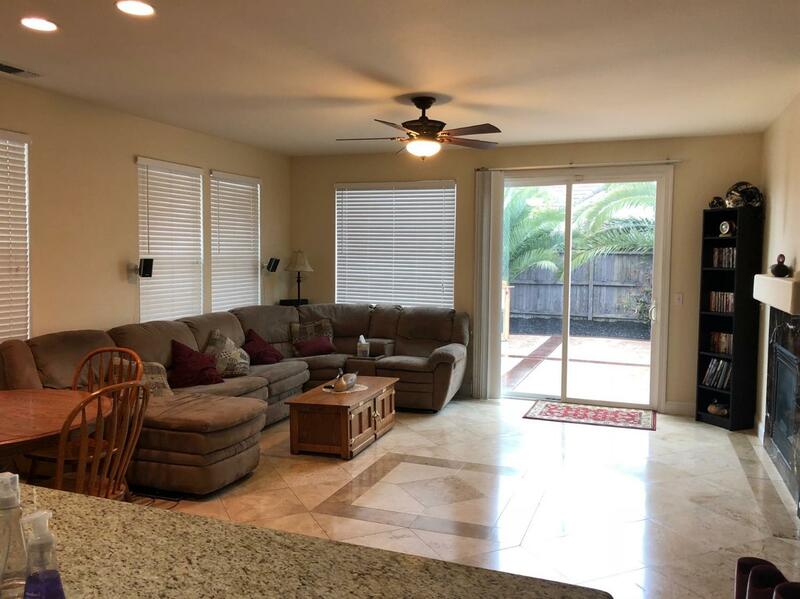 Features include: custom tile flooring and new laminate flooring take you throughout this open floor plan. Recently remodeled master bath with a spa like feeling. 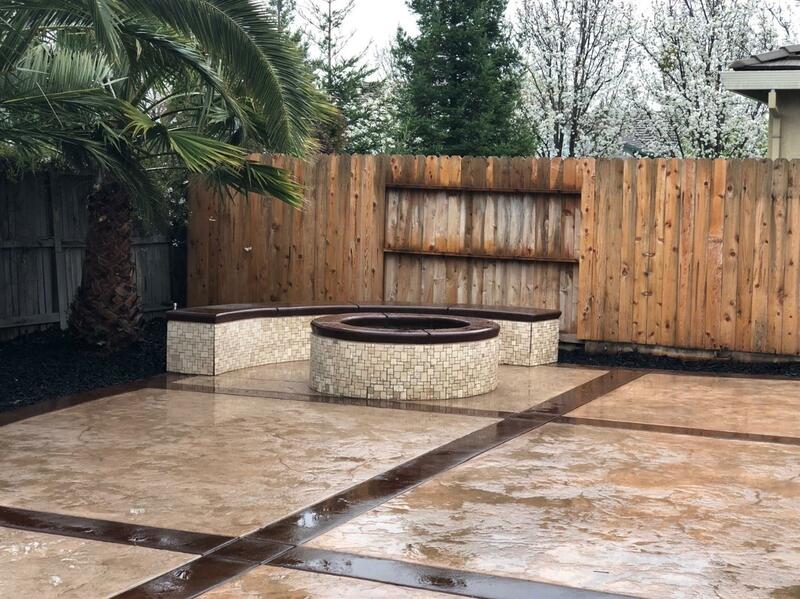 A custom concrete patio and beautiful fire pit perfect for those chilly evenings. 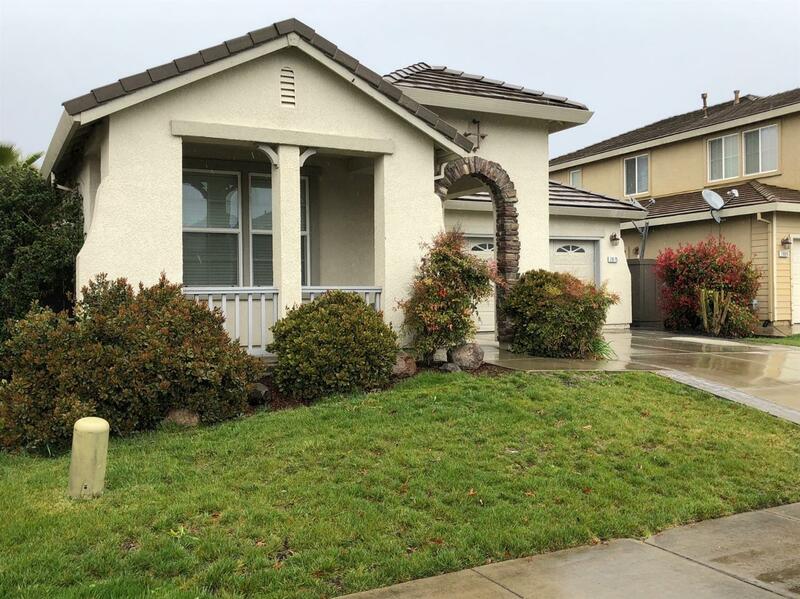 Located nearby park, schools, shopping and freeway access.